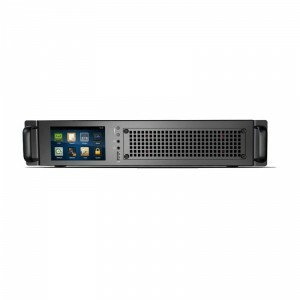 Like all other Artech voice loggers, AK is equipped with network connectivity. Users can log in the device remotely via intranet or internet. The new central managing software allows the administrator to manage multi devices on different sites simultaneously. 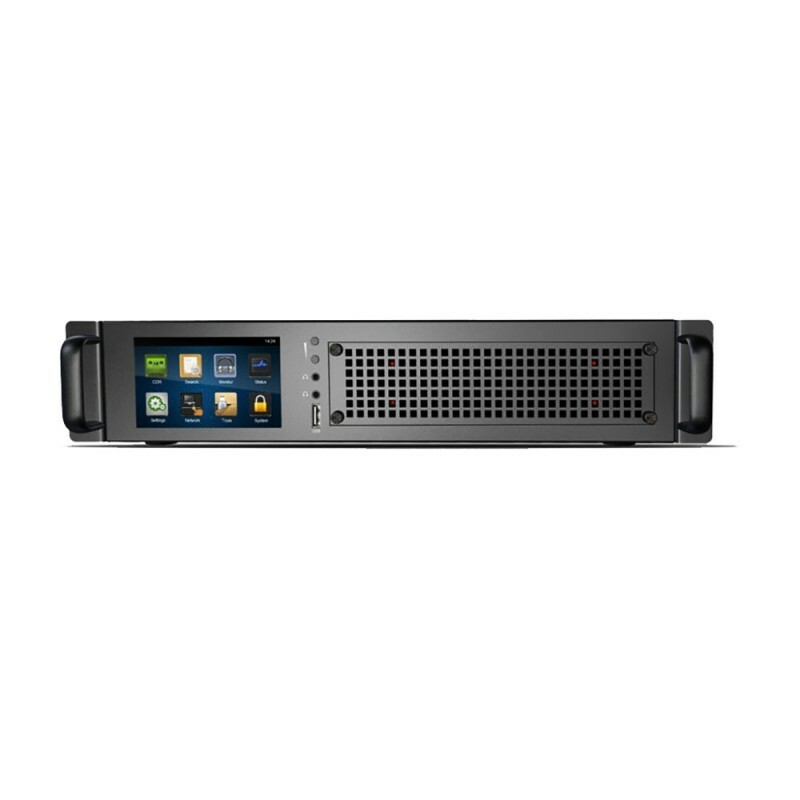 More power, more capacity, more reliability and more simplicity. Introducing brand new Artech AK series. Look at the front panel of the AK voice logger, you can see a 5 inch colored touch screen. Users can monitor the system, do settings or search log and playback the recording by the finger touch. Each interface card’s got 8 ports. AK is expandable up to 4 cards, can handle max. 32 channel recording. The storage media is a removable 1TB hard disk driver. It is capable of recording 70,000 hours of conversation. When the space is full, AK can do loop recording. The all new AK series multi-channel recording system is an all-around telephony recording system. The system has built-in hard drive which allows all-day recording without turning the PC. 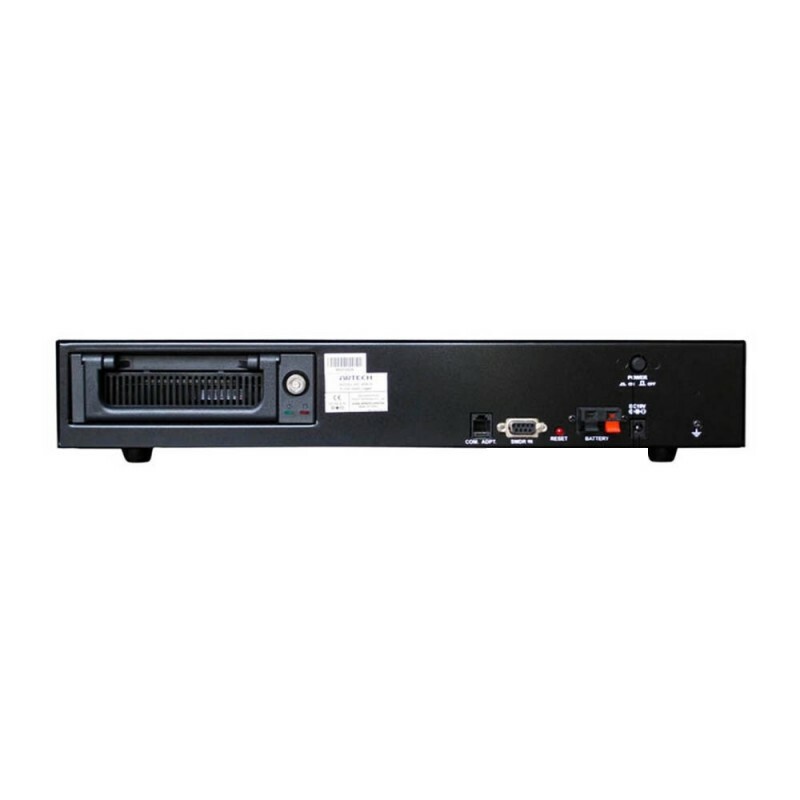 Standard rack case provides you the convenience for both mounting in rack cell or just place in desk – whichever is perfect for your requirements. Each AK32 voice logging unit can be expanded from 8 channels to 32 channels by adding extra recording cards. AK Series stores up to 70,000 hours of calls on local 1TB HDD. It also supports loop recording. With 5” Touch Screen, user is able to achieve most operations such as playback, search, channel setting on AK32. No PC required. 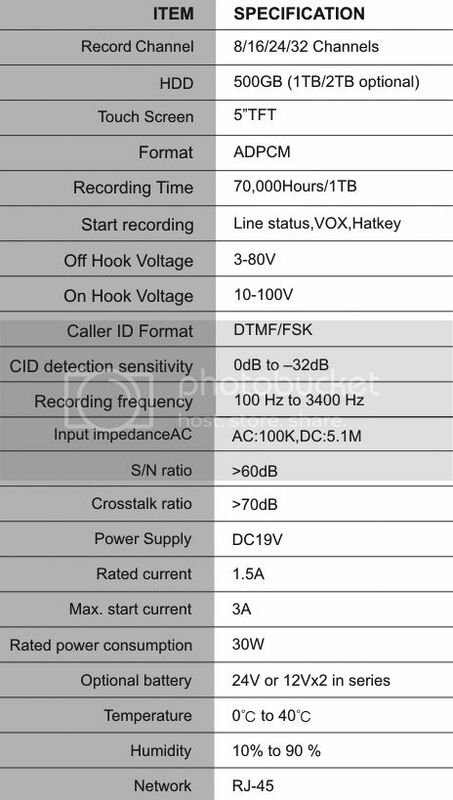 AK Series provide high quality recording sound with low noise, low attenuation, high-sensitivity circuit. The standard dimension case and DB37 connector allow easy installation and maintenance of equipment. 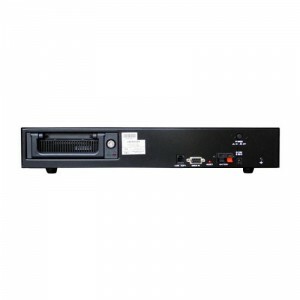 Removable HDD with lock provides archives protection. Record from PSTN, analog extension, digital extension, 2-way / broadcast radio, intercom, microphone and more. Records all calls automatically as default or configures it as manually start. Record call conversation with call type, date, time, Inbound/outbound number, call duration, recording duration and important mark. All recording files are encrypted for security purpose. 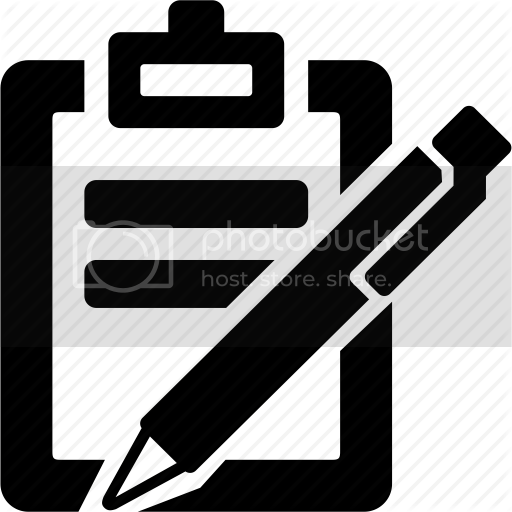 Only the authorized user can retrieve the archives with client program. Otherwise, the data is not playable by unauthorized access. Recording file can be searched with multiple search options including date, time, duration, channel, phone number, call index number. AK Series support record on demand when system is not set to record automatically. User can press pre-defined hotkey prior call ends to save current conversation.